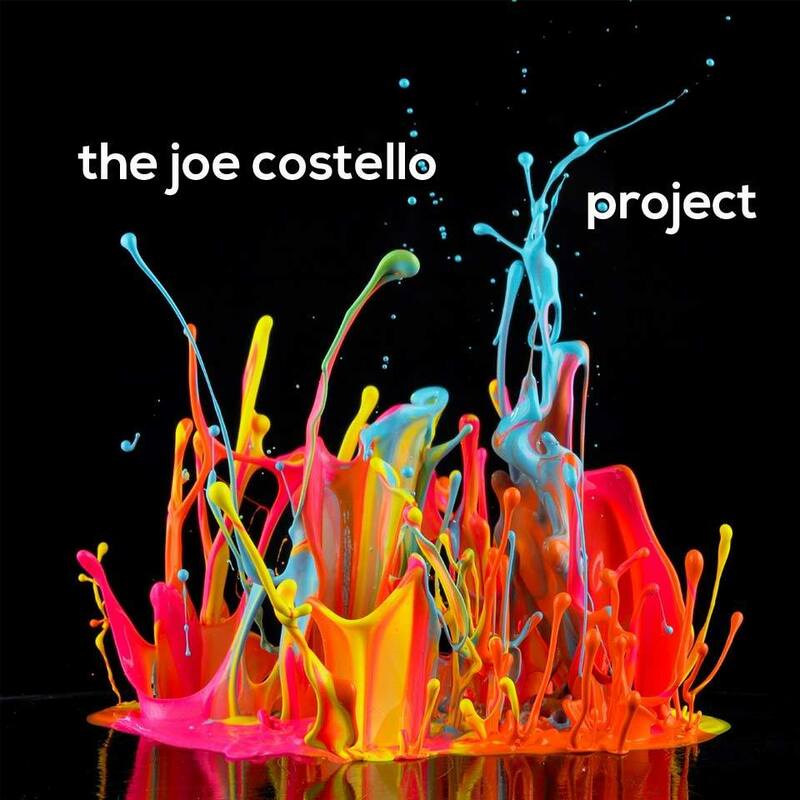 It’s exciting for us to announce that after one Sunday in Oct. where we did a trial run of having my jazz trio, The Joe Costello Project, perform in T. Cook’s at the Royal Palms Resort & Spa for their Sunday Market Brunch, the feedback was overwhelming and now the group is a regular fixture from 11AM-3PM every Sunday. Come join us for brunch…amazing food, drinks, atmosphere and jazz on a Sunday afternoon. It quite the way to spend a Sunday with friends and family.